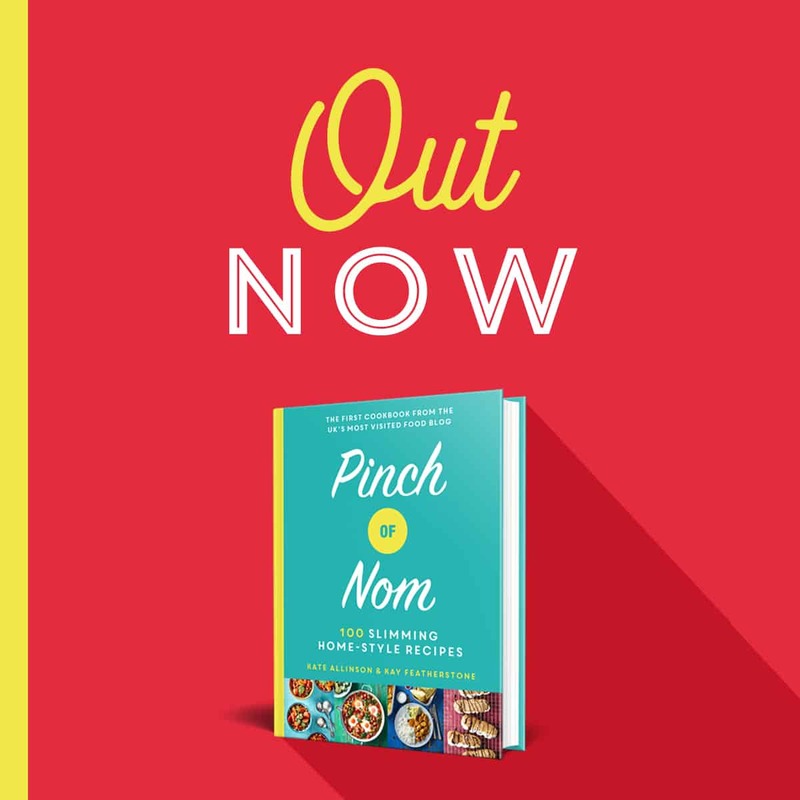 We’re back with a couple of our favourite products from our Slimming World Shopping Essentials Top Pick. This time it’s the turn of Green & Black’s Velvet Fruit chocolates to take the spotlight. 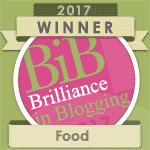 This is the joy of the Slimming World plan; you have your Syns to enjoy treats throughout the day! What better way of treating yourself and spending some Syns than on these new Green & Black chocolate treats! 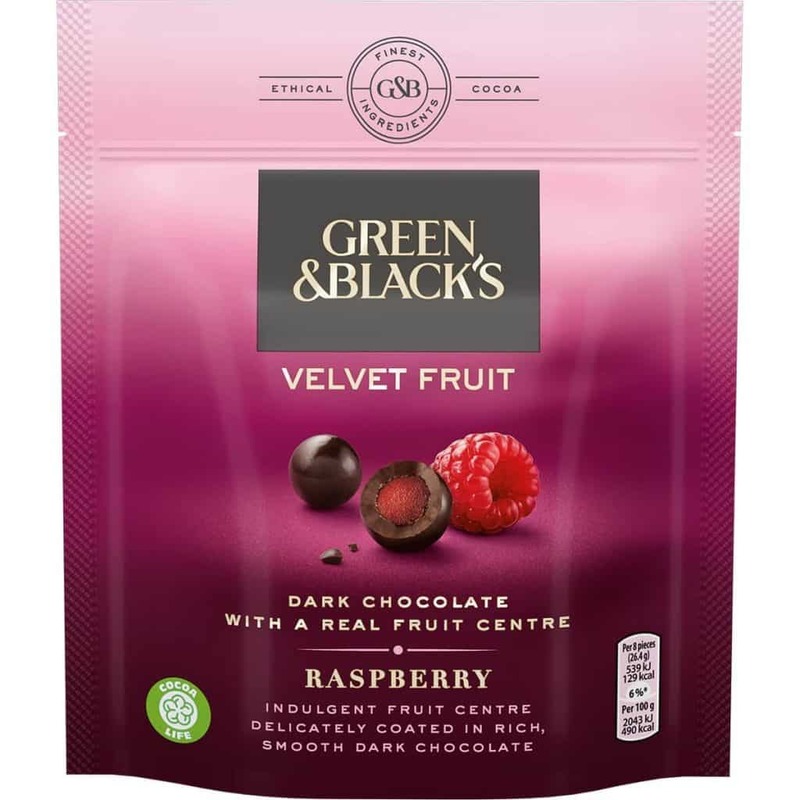 Green & Black’s Velvet Fruits are a brand new product, aimed at those who love a dark chocolate treat with a fruity hit. 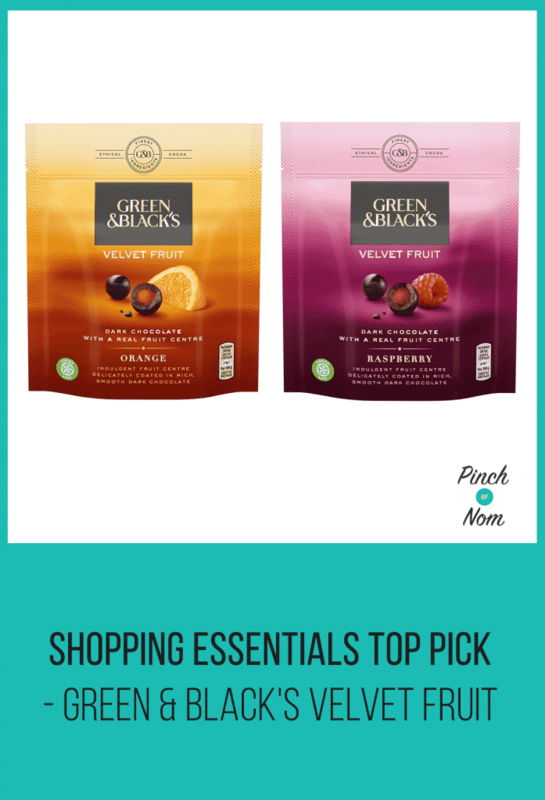 What Flavours Do Green & Black’s Velvet Fruits Come In? Green & Black Velvet Fruits come in two flavours, Orange and Raspberry. Each chocolate is made up of rich dark chocolate covering a fruity centre, in a perfect one bite size piece. How Many Syns Are Green & Black’s Velvet Fruits? 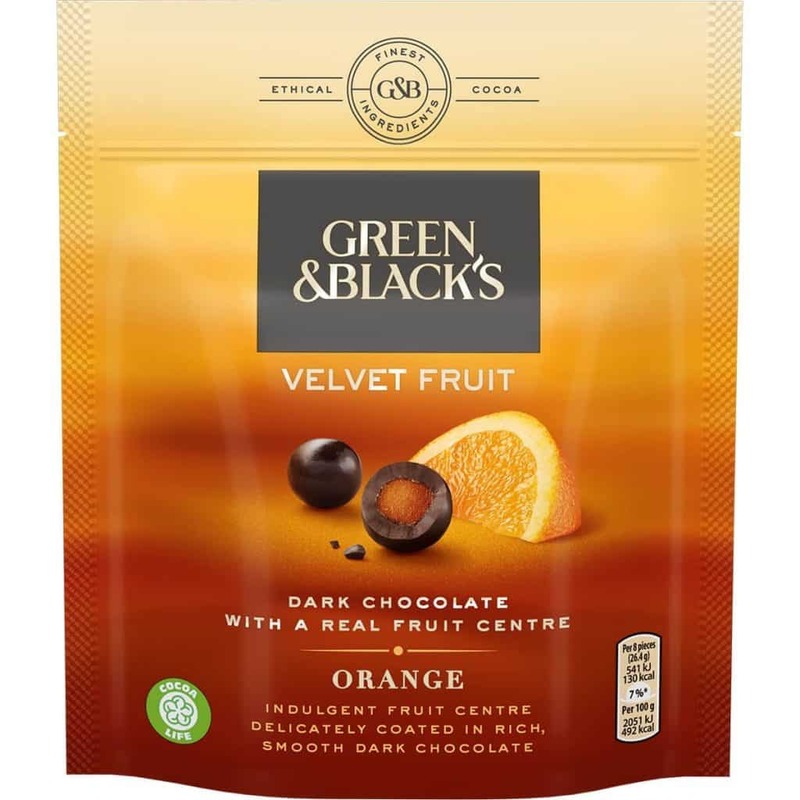 Green & Black’s Velvet Fruits are not currently on the Slimming World app, so we have worked out the approximate Syn value based on the nutritional information provided by Green & Blacks. 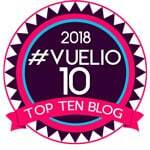 As always, for a definitive Syn value, you should contact Slimming World directly. Both Orange and Raspberry flavours of Green & Black’s Velvet Fruits and have been calculated to be 6.5 Syns per 8 pieces. 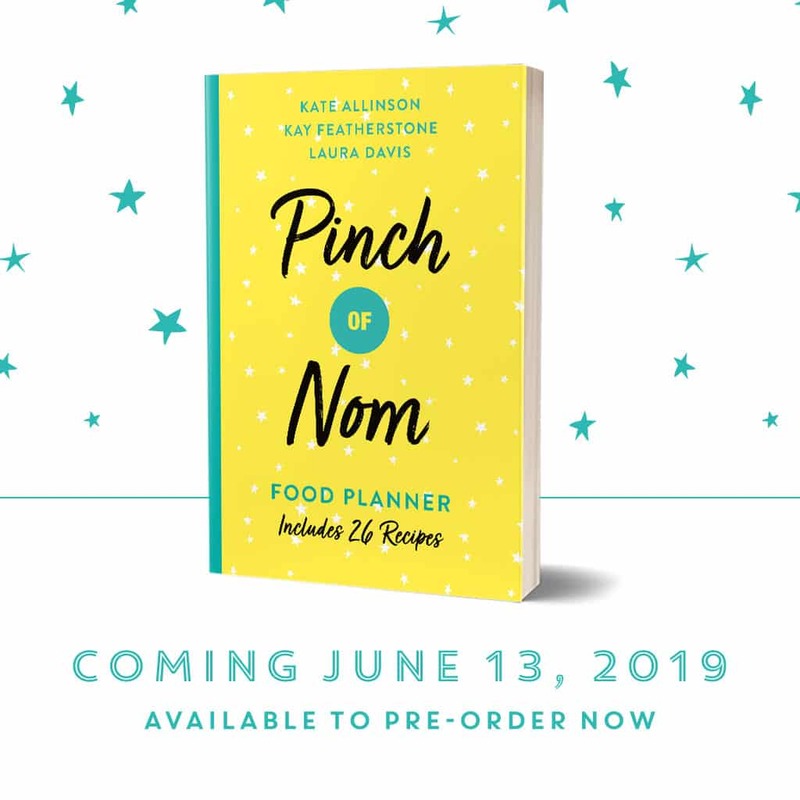 This make’s them a great use of Syns for a sweet treat! Where Can I Buy Green & Black’s Velvet Fruits? 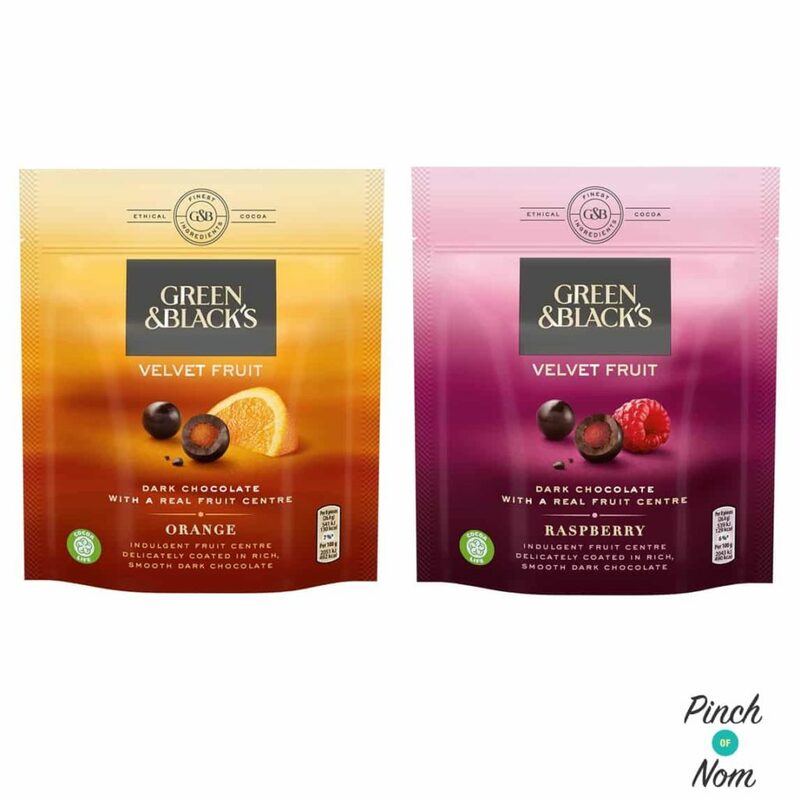 Green & Black’s Velvet Fruits in both Orange flavour and Raspberry flavour are available from Morrisons, priced at £2.50 for a 120g packet. Come join our Facebook group! We have over 580,000 members, who want to help you! You wouldn’t want to miss out on the fun would you?